Absolutely! We encourage you to give us as much feedback as possible so that we can continue to make Yardly the best it can be. After your service is complete, you will receive an email prompting you to rate the Yardly Pro's quality of work. This helps determine the Yardly Pro's customer rating, which we use to ensure only the most highly-rated service providers remain on the Yardly platform. In addition, if you want to spread the word about Yardly, please consider leaving us a Google Review. 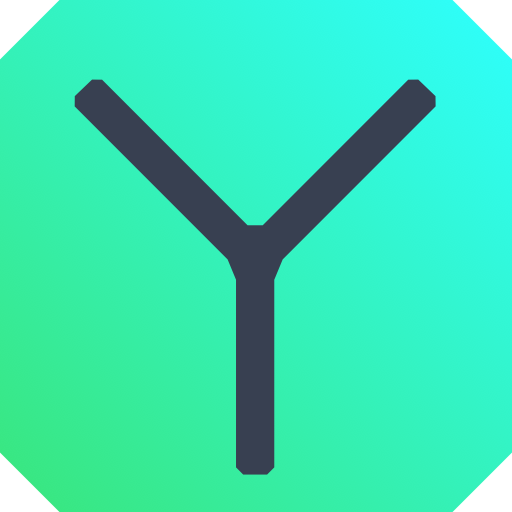 This makes it easier for potential customers to find and place trust in Yardly.